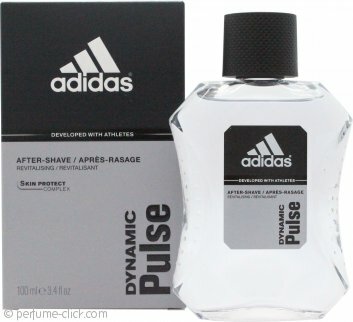 Dynamic Pulse by Adidas is an aromatic fragrance for men. It contain notes of citruses, mint, cedar, floral notes, fruity notes, woody notes and tonka bean. Adidas Dynamic Pulse was launched in 1997.